Randy Charach reveals the "mindset" you will need to become more successful and wealthier. This short audio course will encourage clear and positive thinking in order to achieve your life goals and desires. Who Is Randy Charach? The answer is pretty simple, he is one of the world's most renowned hypnotherapists. Randy Charach has been helping people change their lives for over 20 years! He's worked with people like John Travolta, Tony Curtis, Sean Penn and hundreds of other people all over the world. As a public speaker and magician, Randy has performed for world renowned companies like Microsoft, AT&T, CocaCola, Disney, IBM, Xerox and many, many other satisfied clients But the thing that he loves doing most is helping people achieve the success they deserve through the wonder and power of SelfHypnosis. 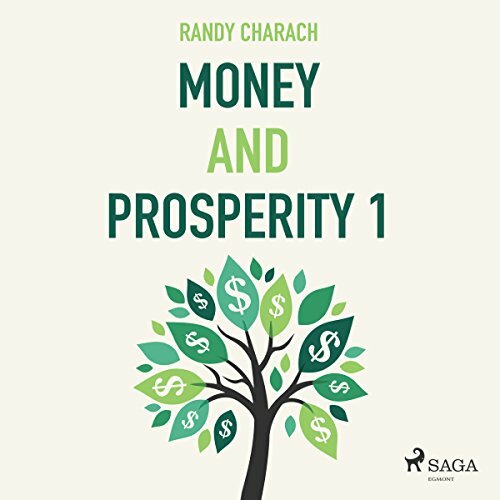 Randy Charach reveals the "mindset" you will need to become more successful and wealthier. This short audio course will encourage clear and positive thinking in order to achieve your life goals and desires. Who Is Randy Charach? The answer is pretty simple: He is one of the world's most renowned hypnotherapists. Randy Charach has been helping people change their lives for over 20 years! He's worked with people like John Travolta, Tony Curtis, Sean Penn and hundreds of other people all over the world.